Winter break is over, and our weekly lesson and dance are back at Cowboy Monkey, in downtown Champaign. 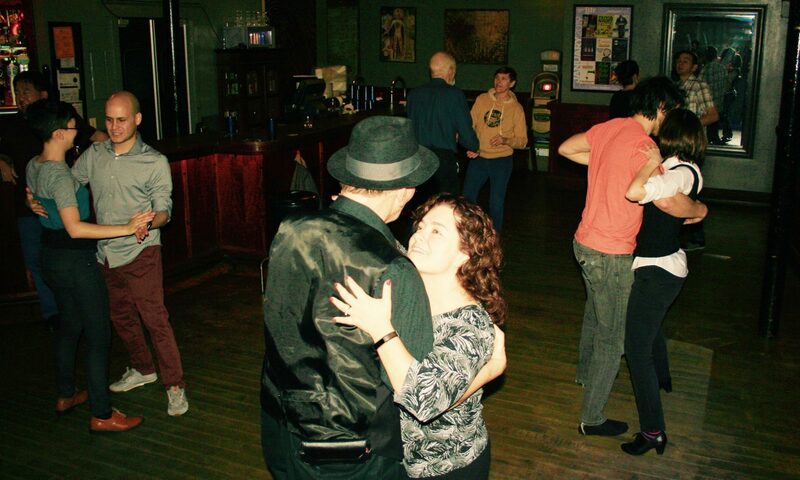 Jan 7th and every Monday following, we’ll have our beginner-friendly lesson at 6pm, and social dance from 7-9pm. More details here. Come dance with us! P.S. Welcome to our brand new bluesCENTRAL web site. Check it out!